A strange series of events unleashed the suspicions of many City Commission observers last week. 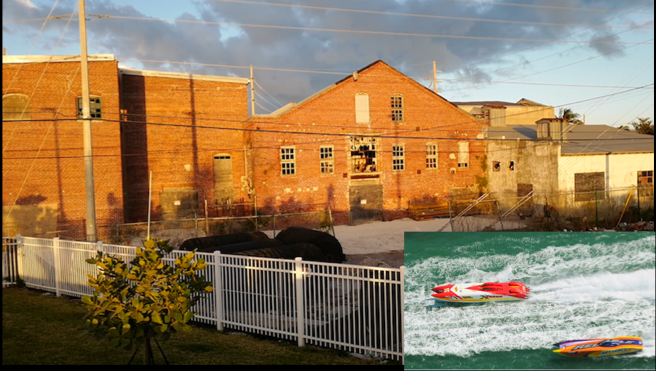 Unbeknownst to anyone, a newly formed group called World Powerboat Foundation had suddenly made its way to the City Commission’s agenda with a proposal to take over the defunct old diesel power plant on Truman Waterfront and turn it into a Power Boat Museum. 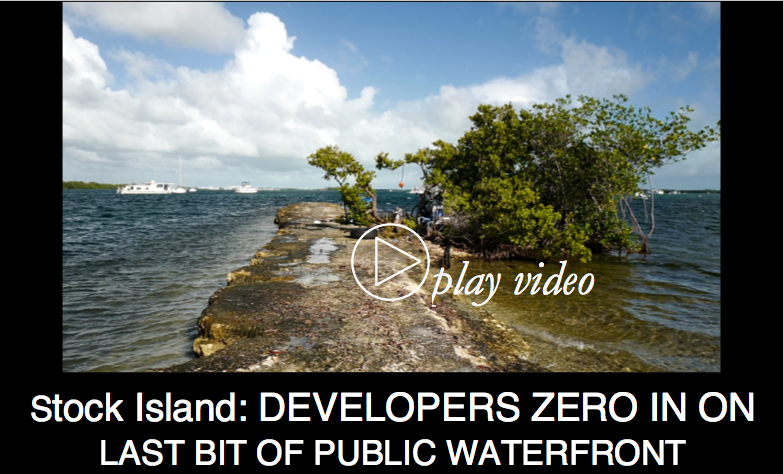 It was as though a submarine had surfaced ahead of everyone, after silently sliding beneath any requests for proposals or public workshops regarding what to do with the City’s newly acquired complex of historic buildings. Cloak and dagger plots are somewhat familiar when it comes to the coveted Key West powerboat races, but who could figure what was going on here? 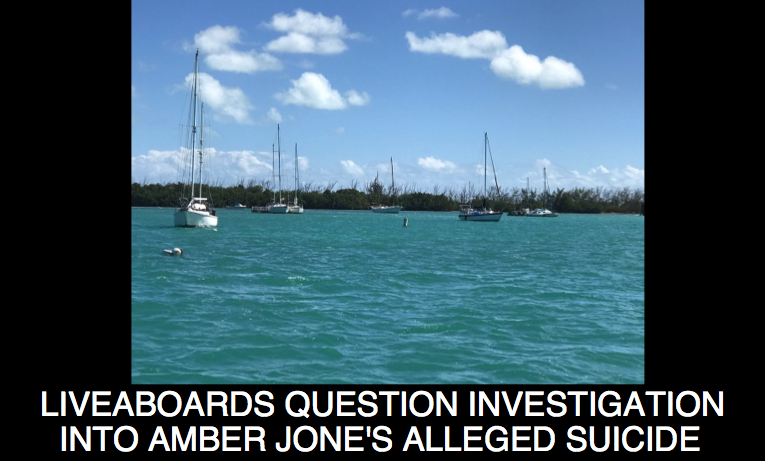 Al Kelley, the attorney representing the original organizer of Key West’s power boat races, John Carbonell, and his Superboat International Productions company, thinks he did. 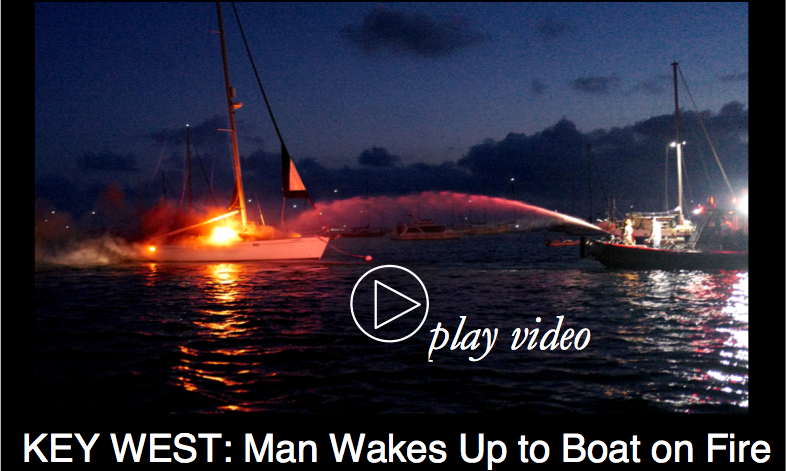 As the group would take charge of the diesel plant it would also be recognized by the City as the official host of the Key West offshore powerboat races. 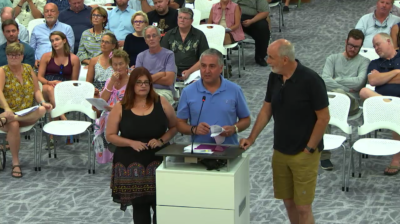 Kelley says City staff has promised his client who has a 5-year contract to use the Truman Waterfront Park to stage offshore powerboat races that expires in July of 2019 that they would begin negotiating renewal of that contract after the next race which will take place in November. Other members of the public were clearly troubled by the fishy smell that had been floating around the proposal. Others all but insinuated that the process was being rigged by insiders in city government. The Key West Art & Historical Society sent a letter to Commissioners 5 days prior to the meeting. Executive Director, Michael Geida, told Commissioners the organization found it “troubling” that the “apparent pre-selection” had no justification other than that the group had approached the City. On a motion by Commissioner Sam Kaufman and seconded by Commissioner Romero, the commission voted unanimously to deny the request to pursue negotiations with the group. 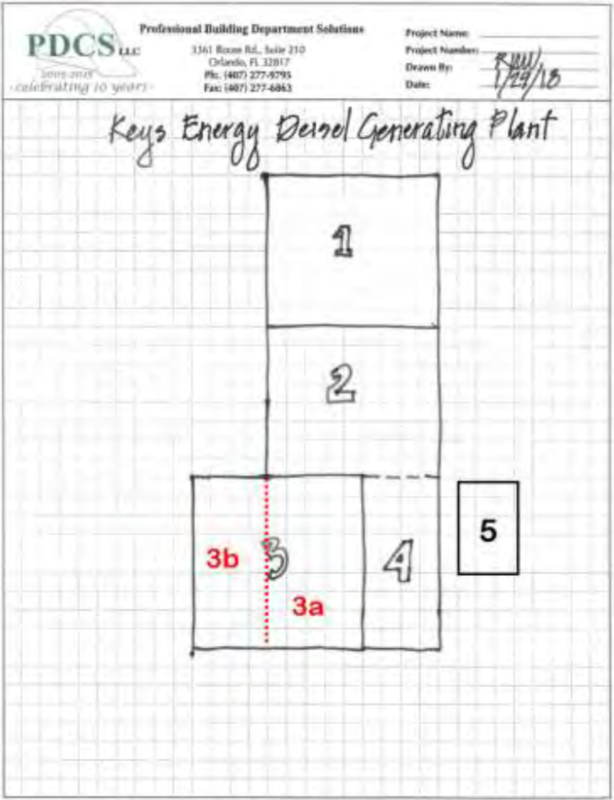 The Commission also voted unanimously (just prior to the powerboat museum discussion) to adopt the Historic Architectural Review Commission’s (HARC) proposal to safeguard the machinery and nearly all of the buildings at the defunct diesel plant property. Four months ago questions about the fate of the diesel plant buildings had caused a serious bout of “City Hall Fever”, shaking the foundation of relations between the Chief Building Official, the City’s Preservation Planner and some HARC members. Chief Building Official, Ron Wampler, was about to order the demolition of three of the five diesel plant buildings declaring them unsafe and deteriorated beyond reasonable repair. But HARC had not been consulted. The City’s Historic Preservation Planner, Enid Torregrosa, told The Blue Paper she learned about the proposed condemnation when she was copied on an internal email. She rallied HARC commissioners and put together a 31- page presentation that she read aloud to the Chief Building Official, Ron Wampler, during the formal condemnation hearing, making the case for historic preservation through rehabilitation. 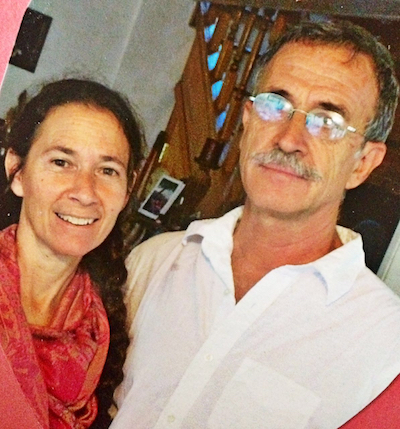 “I am not sure whether I still have a job,” Torergrosa told us after the hearing, visibly shaken. But don’t worry. She still has her job and, while Ron Wampler, concerned about public safety, didn’t budge and issued the demolition order, last night the City Commission unanimously adopted HARC’s 75-page report and recommendation that sets out a preliminary plan to, instead, save and rehabilitate all of the old diesel plant buildings except for an addition to building 3 called “3b” and the concrete bunker, called building “5”. The City must now explore funding and use options. 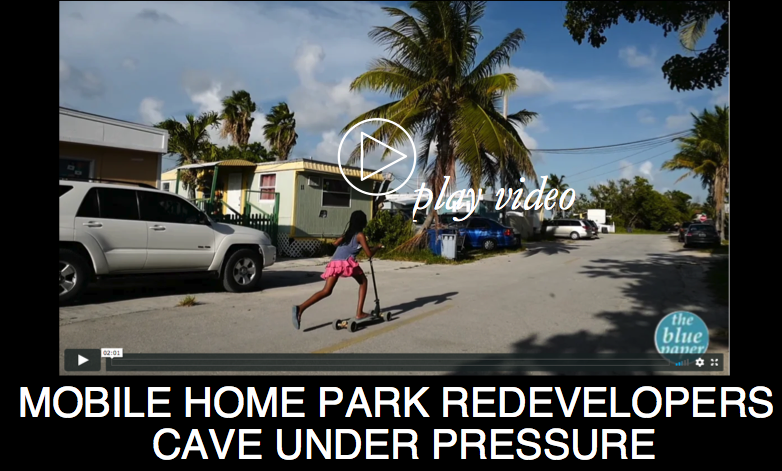 HARC’s recommendation is to work towards rehabilitation and an adaptive use that is compatible with the surrounding Bahama Village neighborhood. 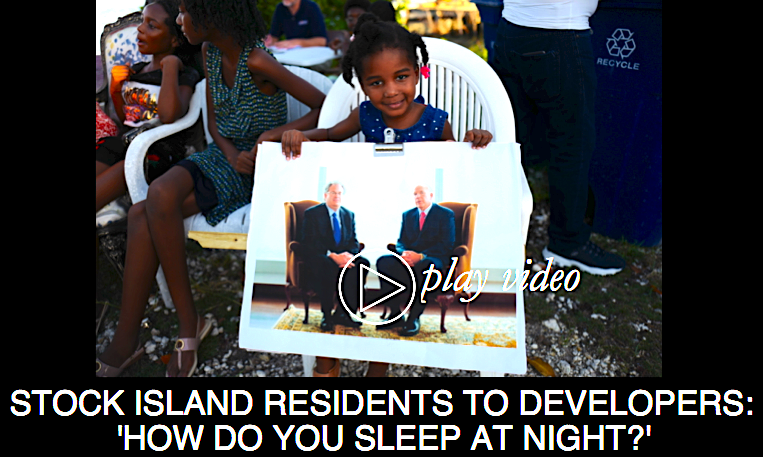 Bahama Village visioning exercises over the years have consistently called for use of the complex, at least in part, for some type of training and education program for area youth. 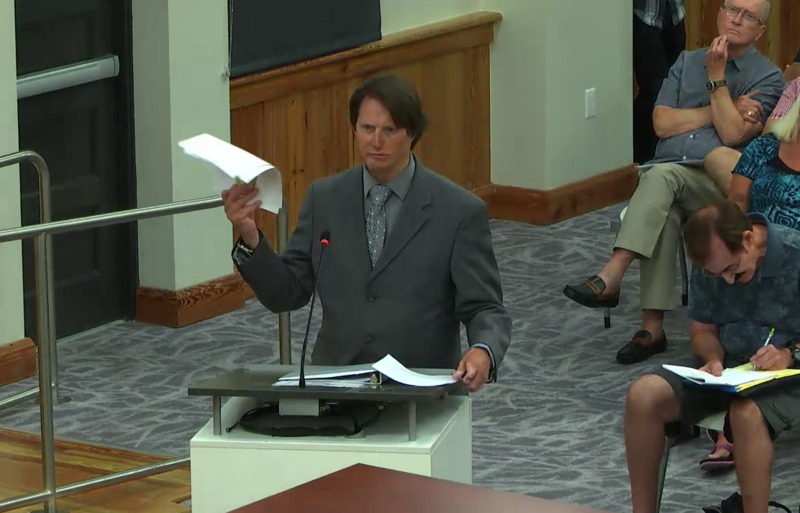 Ron Wampler has given the City until June 1, 2019 to address his concerns that an airborne piece of the roof or falling bricks could hurt a neighbor or passersby and to repair roofs and window openings. Take a look at the video below showing the interior of the old diesel plant and a discussion with local artist John Martini who believes one option for the old plant would be for the City to use it as an “art incubator”. 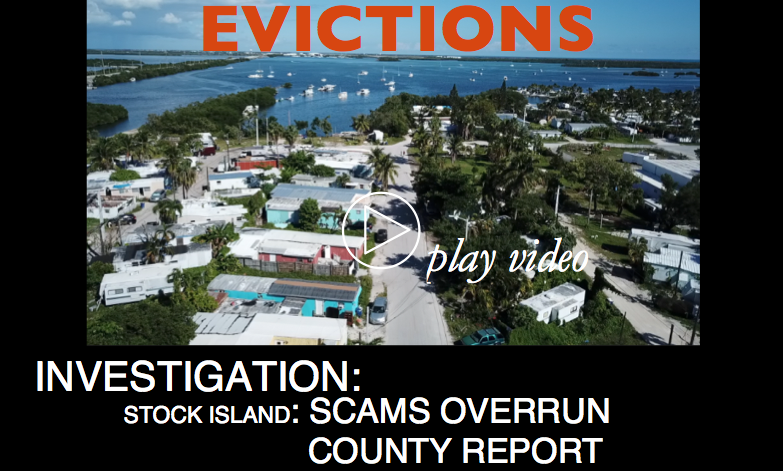 The corruption it will never end in Key West. And the mayor he knows nothing. Ha Ha!